Gorges that plummet into serpentine shadows ... Cloaks of white that drape the rocky crags of snowy mountains ... 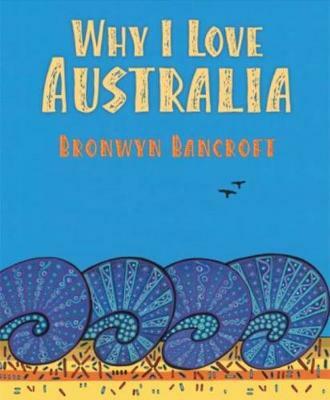 In this magnificent celebration of country, Bronwyn Bancroft uses both images and words to explore the awe-inspiring beauty of the Australian continent, and to expres... read full description below. 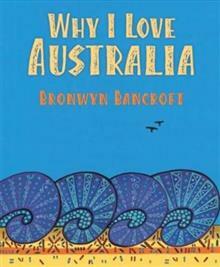 'Gorges that plummet into serpentine shadows...Cloaks of white that drape the rocky crags of snowy mountains...' In this magnificent celebration of country, Bronwyn Bancroft uses both images and words to explore the awe-inspiring beauty of the Australian continent, and to express the depth of her feelings for it.